Gregory A. 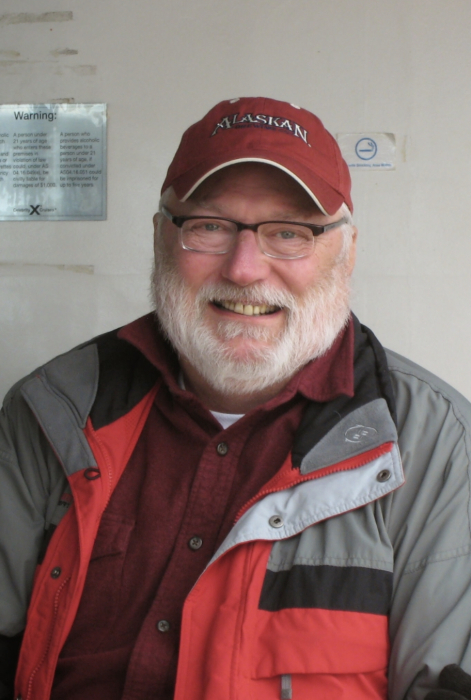 “Greg” Hanson age 68, of Algonquin, passed away at his home on March 30, 2019. He was born in Chicago, Illinois on July 2, 1950 to Henry and Marian (Dunkin) Hanson. Greg is survived by his beloved wife Deborah A. (Janet) Hanson; his loving daughters, Stephanie Hanson and Kimberly (Ronnie) Erickson; his cherished grandchildren Cambria Erickson, Lydia Erickson and Vic Erickson; his brother Craig (Jeanne) Hanson; his sisters Laurel (Greg) Andersen and Debbie K. Wolford; he is also survived by many nieces and nephews. Greg worked over the years in the IT (information technology) world, Bell and Howell Corporation and management consulting companies. Greg enjoyed spending time with family and friends. He loved his kids, loved his grandkids and loved his wife. In addition, he was involved in the Island Lake Snowblazers snowmobile club. He really enjoyed traveling with the Snobuds on the annual trip. He was an active member in the McHenry County H.O.G. group going on rallies and rides on his Screaming Eagle. He enjoyed cruising with the Cruising Buddies, going to places such as the Caribbean, Barcelona, Alaska, Amsterdam and Germany. He also enjoyed cruising the Fox River and Chain of Lakes with family and friends. He was an avid Chicago Bears fan, being a season ticket holder, GO Bears! He will be dearly missed by all. We love you Grampy, Dad, Greg. Friends are invited to gather with Greg's family for a memorial visitation on Wednesday, April 3, 2019 from 3:00 PM to 8:00 PM at Willow Funeral Home & Cremation Care 1415 W. Algonquin Rd. (one mile east of Randall Rd.) Algonquin/Lake in the Hills. Cremation rites will be accorded privately. In lieu of flowers, memorials in memory of Gregory A. Hanson may be made to the American Cancer Society.